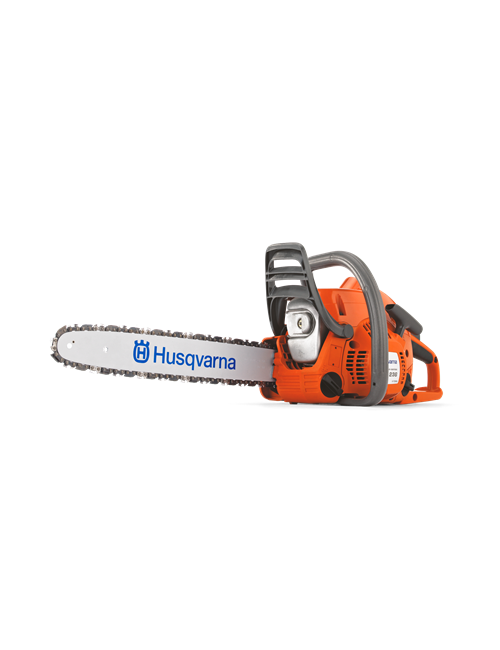 he Husqvarna 236 e-series chainsaw is ideal for jobs like pruning, lighter cutting tasks and hobby work. 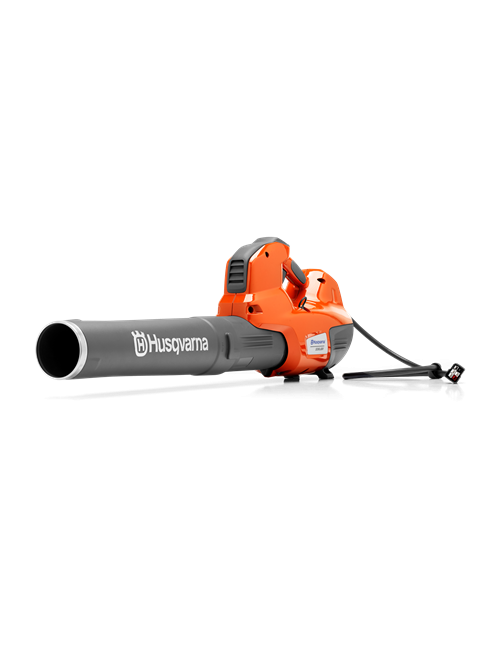 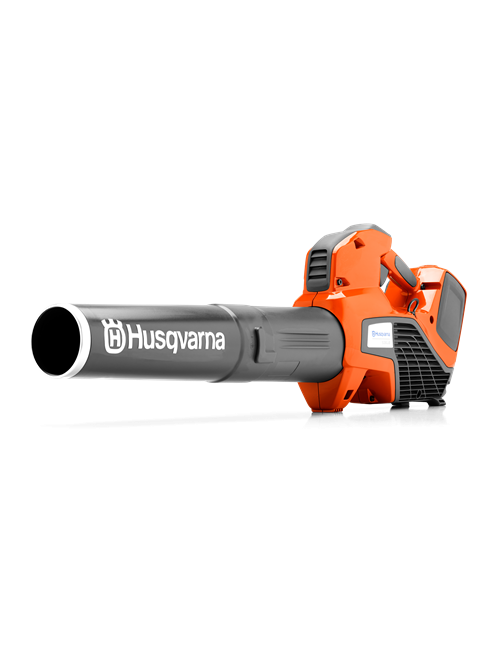 Easy to start and operate with built-in Husqvarna features like ergonomic design, facilitating technology and powerful X-Torq® engine with low emissions. 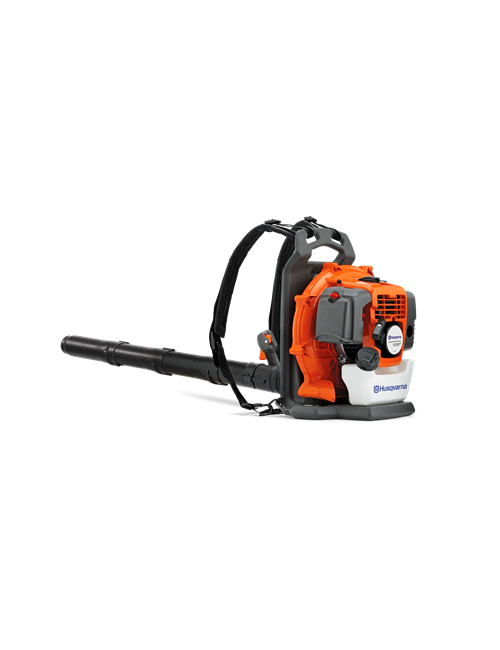 Equipped with Smart Start® and tool-less chain tensioning.